Ajax is a wireless security system that protects against intrusion, fire, and flooding. It is modern, stylish and easy to use. 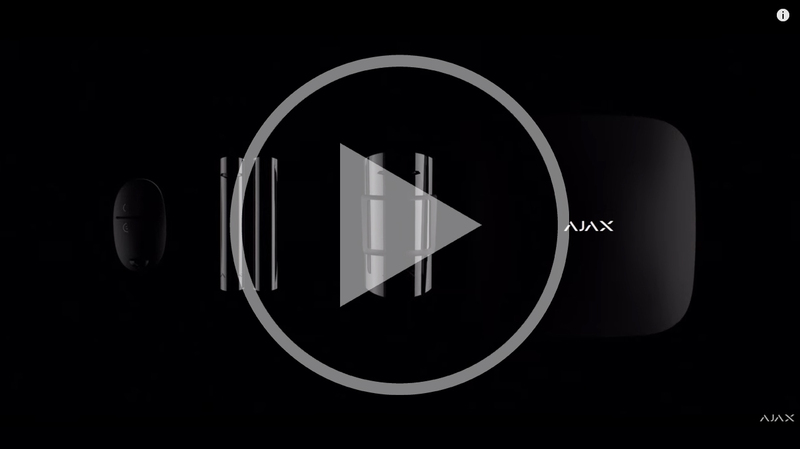 When security is art: Ajax – The new generation of wireless security systems. Your system can be monitored, managed and configured from anywhere in the world from your smartphone or desktop. 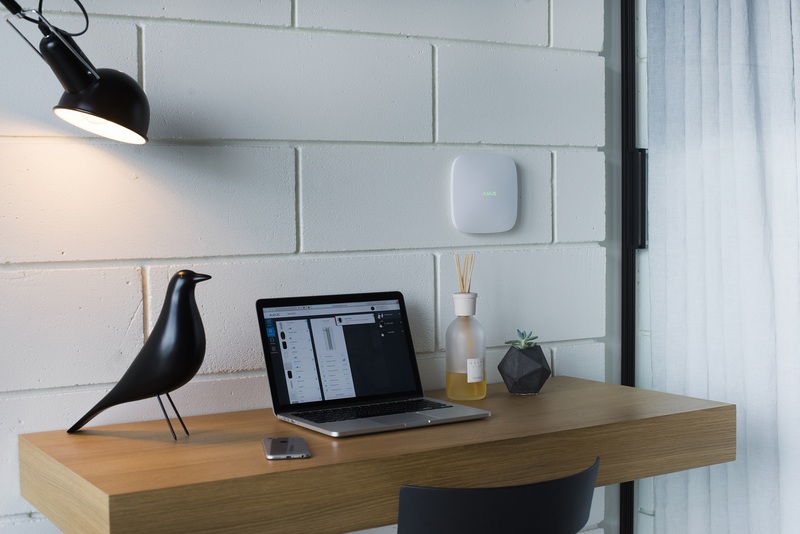 Instead of archaic wires, Ajax’s wireless devices uses an energy-efficient radio protocol with a communication range of up to 2,000 metres in open space. The batteries in the dectors can live up to 7 years. The system can connect to 100 devices/sensors. The distinctive design comes in two colours, black and white. flooding systems in South Africa. • Frequent pinging ensures you’ll know as soon as any device stops responding. • If radio channels are jammed, detectors will choose an unaffected frequency. • You will be notified instantly of any connectivity issues with the server. • All data is heavily encrypted, so it always remains safe. • The tamper-proof sensors will activate in case of physical damage. • Software updates are regularly received over-the-air (OTA). 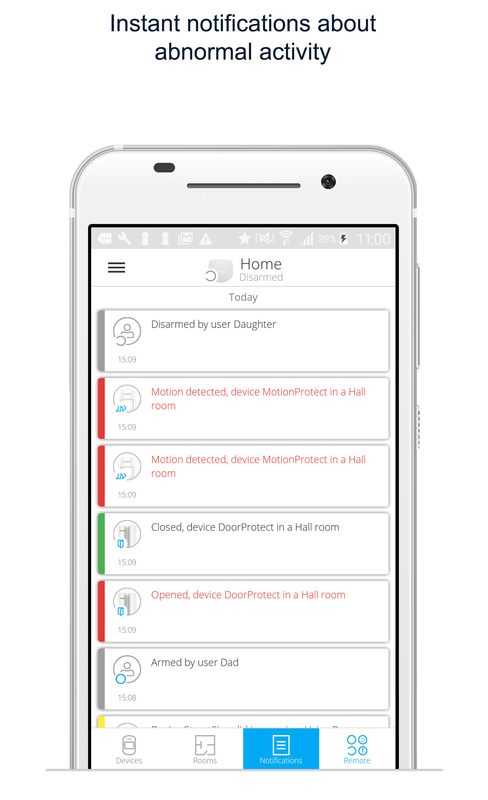 • The Ajax security system allows you to create 50 virtual rooms to help you manage your devices. • The number of users per system has also increased to 50. 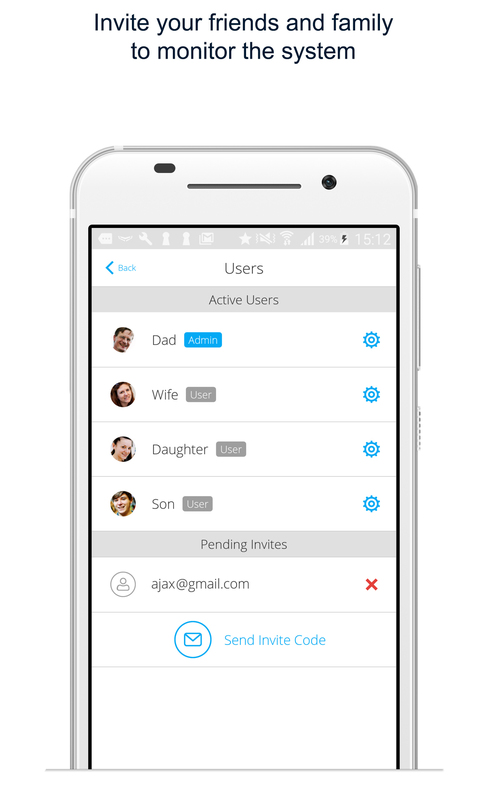 • You can allow your family, friends or neighbours to help monitor your security system by giving them access to the Ajax Hub and receive notifications. • Armed response companies can monitor Ajax system using the ContactID protocol. Ajax Systems was founded in 2011 by Alexander Konotopsky and chosen as the best security system of the year at The Security & Fire Excellence Awards 2017 in London on November 22, 2017.